Traveling to Botswana? Lucky you! This southern Africa nation left us enchanted with its vast landscapes, varied wildlife, and hospitable people. After a month in Namibia, we arrived in Botswana with little expectations. Of course, we have seen Planet Earth and watched the wildlife from television so we had some idea. However to witness the spectacle that is Botswana in person is entirely different. 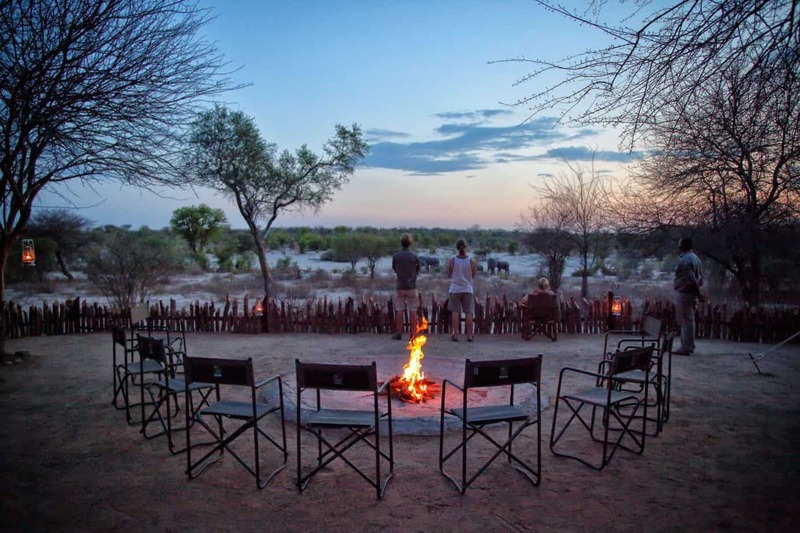 From Botswana’s first national park (Chobe National Park) to the Makgadikgadi Pan here are ten things to know before you travel to Botswana. The nation of Botswana is one of the more well off countries in Africa. Actually, Botswana has previously had one of the highest average economic growth rates in the world. Since independence, the economy has flourished due to diamond mining. Yes, diamonds. The main export here is diamonds. The town of Jwaneng and the Jwaneng Diamond Mine employs many local people and is the largest and richest diamond mine in the world. Don’t tell your mom you’re traveling to Botswana, she may want you to bring home diamonds like mine. (Hi mom)! I only recently found out about Botswana’s past after a trip to the movies in Lusaka. I just had to see The United Kingdom, and it was because of this that I learned of Seretse Khama and Bechuanaland. Khama was the first president of Botswana and is pretty much the George Washington of the country. His marriage to his controversial white bride played a role in Botswana becoming independent from Britain in 1966. Without given too many spoilers away, it’s safe to say that Botswana had a little trouble breaking away from Britain. But what country didn’t? Traveling Africa is not a cheap endeavor, but this rings especially true for Botswana travel. Botswana operates on a high-cost low impact model meaning they keep prices high for tourism so that they can preserve the beauty of their country. 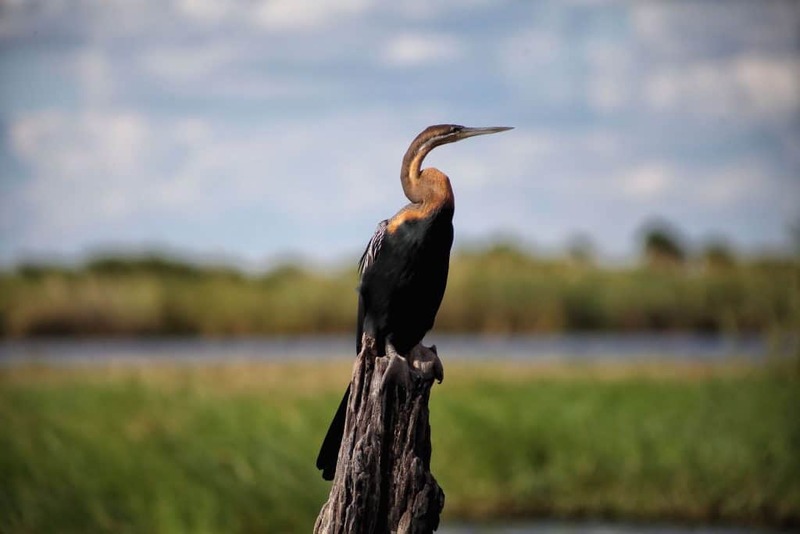 One of the most expensive and sought after things to do in the country is to see the Okavango Delta. Whilst the delta is incredible, it may put a dent in your wallet. 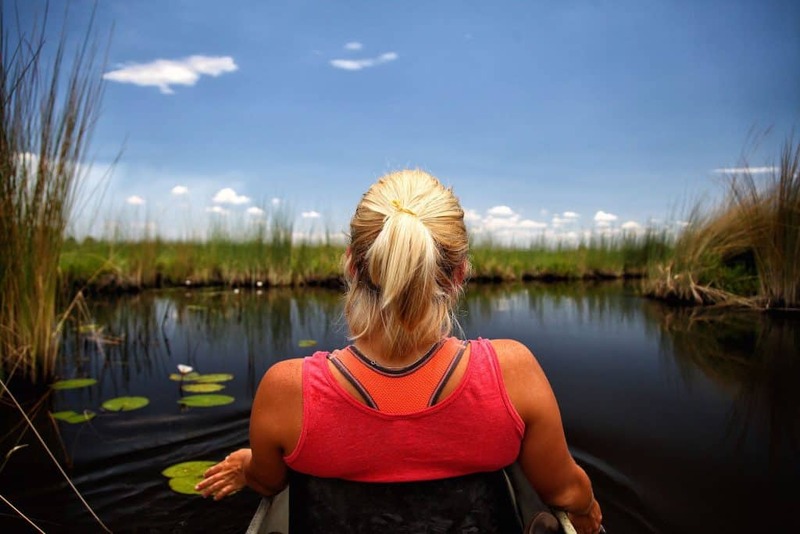 We found fuel, camping, and groceries to be extremely affordable and it is even possible to see the Delta on a budget, but come knowing that to experience Botswana to the fullest you may have to make it Pula. 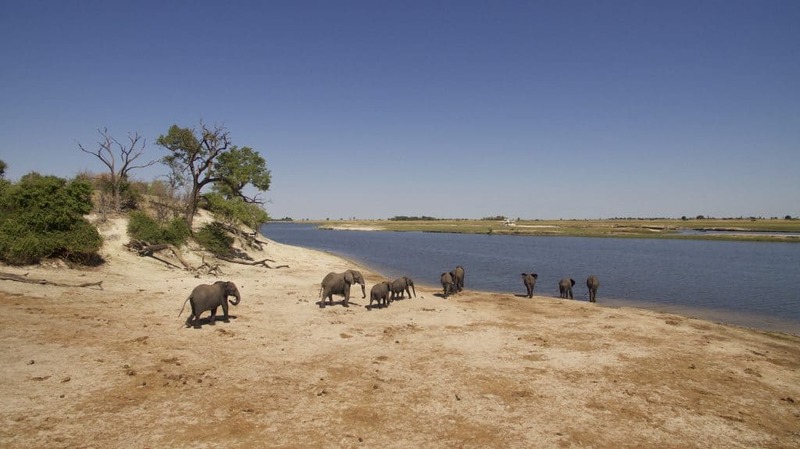 All this talk about the Okavango Delta and I haven’t even mentioned one of my favorite parks in Africa – the Chobe! The Chobe National Park has some of the best game in Africa and it was here that we got to see elephants bathing, newborn impala, dozens of fish eagles, and even four lion cubs eating a warthog. 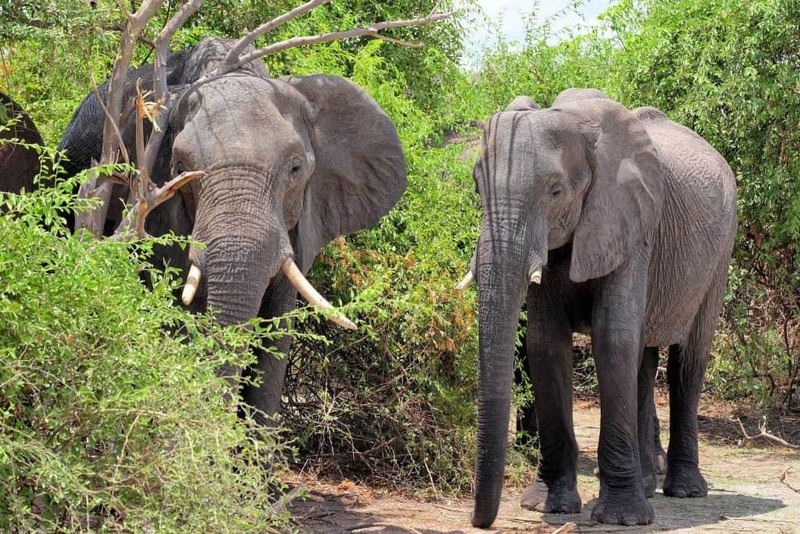 The Chobe is an absolutely wonderful park and it is even estimated that there are over 120,000 elephants roaming around. Put on your safari hat and head for the Chobe! 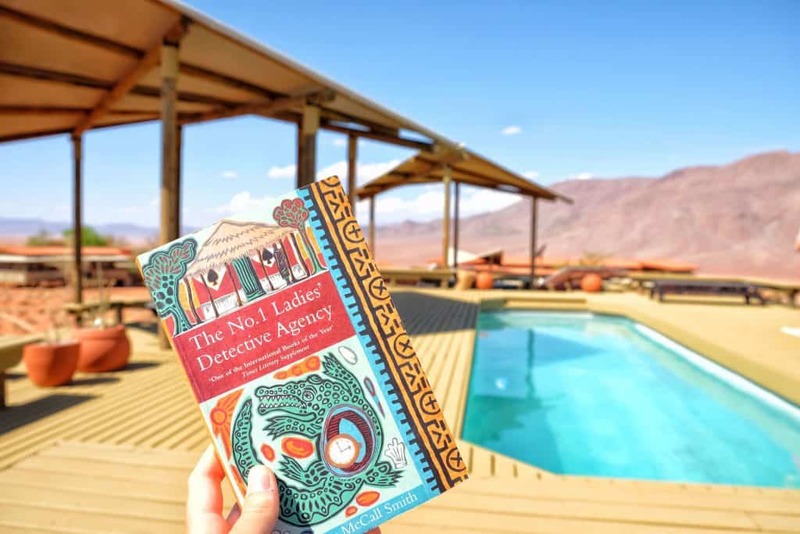 There is an all lady detective agency in Gaborone run by the infamous Precious Ramotswe! Okay, Precious may be a bit of a fictitious character, but the book entitled, The No. 1 Ladies’ Detective Agency is an entertaining and very popular read. Alexander McCall Smith and this series of books put Botswana travel on the map for international readers. Botswana is one of the least densely populated countries in the world. 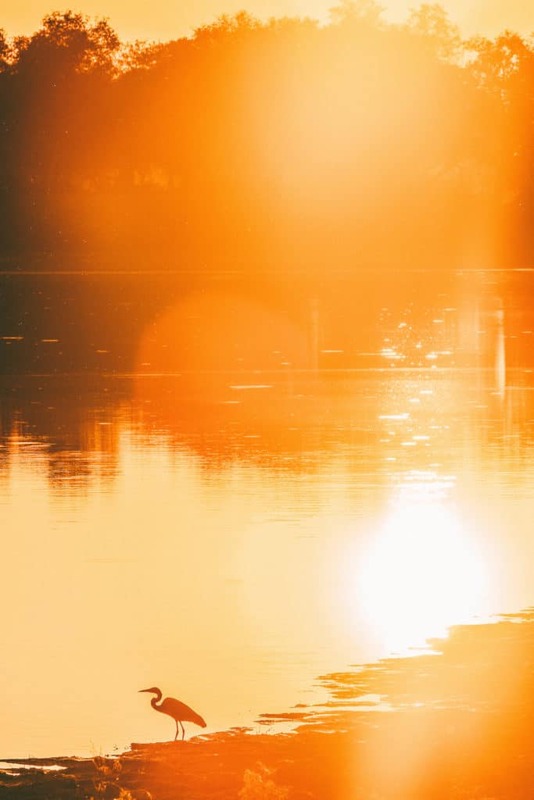 With a population of just over 2 million and over 40% of land dedicated to parks and wildlife, you should have no problem finding some peace and quiet in Botswana. 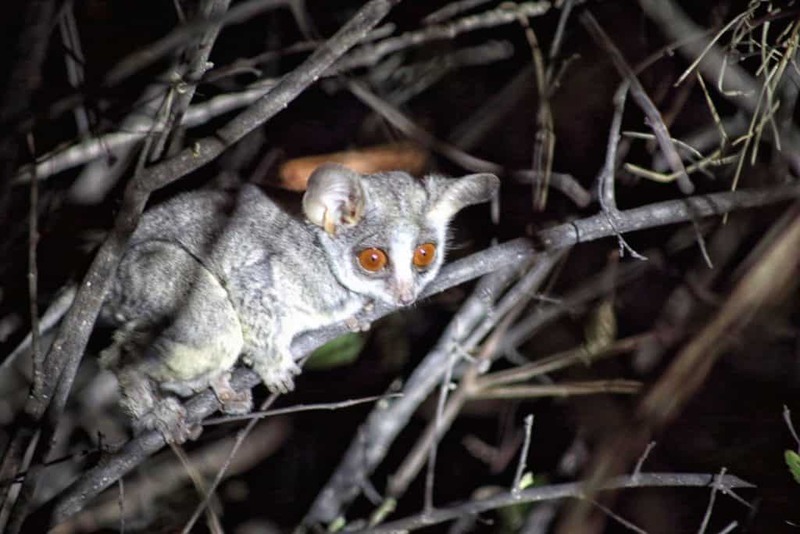 A bushbaby we found while camping! The people of Botswana are not known as “Botswanans,” but instead they are Batswana or Motswana (singular). In case you were wondering the Batswana are friendly and accommodating people with a great pride for their country. 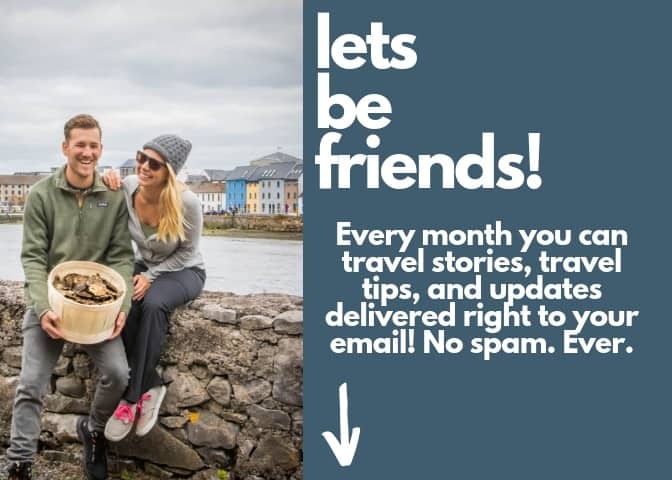 You know that salt pan in Bolivia that everyone loves to take a fun and catchy photo at? Well, there is one in Botswana too! The Makgadikgadi Pan is situated in north-eastern Botswana and is one of the largest salt flats in the world! Sometimes it’s nice just to have a real book in your hands when traveling. We recommend picking up a Lonely Planet to get you through the wireless nights. Are you going on safari in Botswana? We always carry our Robert’s Southern Africa Bird Book and a good mammal guide. You’re going to need a electrical plug M to charge your electronics in Botswana. It’s the one that is similiar to the rest of Southern Africa. Make sure you have one before you arrive as they could be hard to find on the ground. 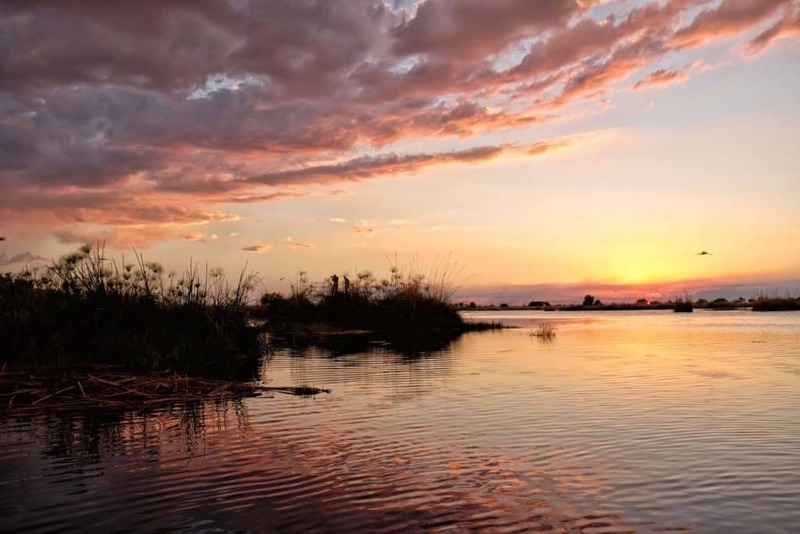 Are you ready to put Botswana on your travel radar? Our Guide to the Best Safari Clothes.